With MAZE we aim to make maize landraces amenable to crop improvement for quantitative traits. 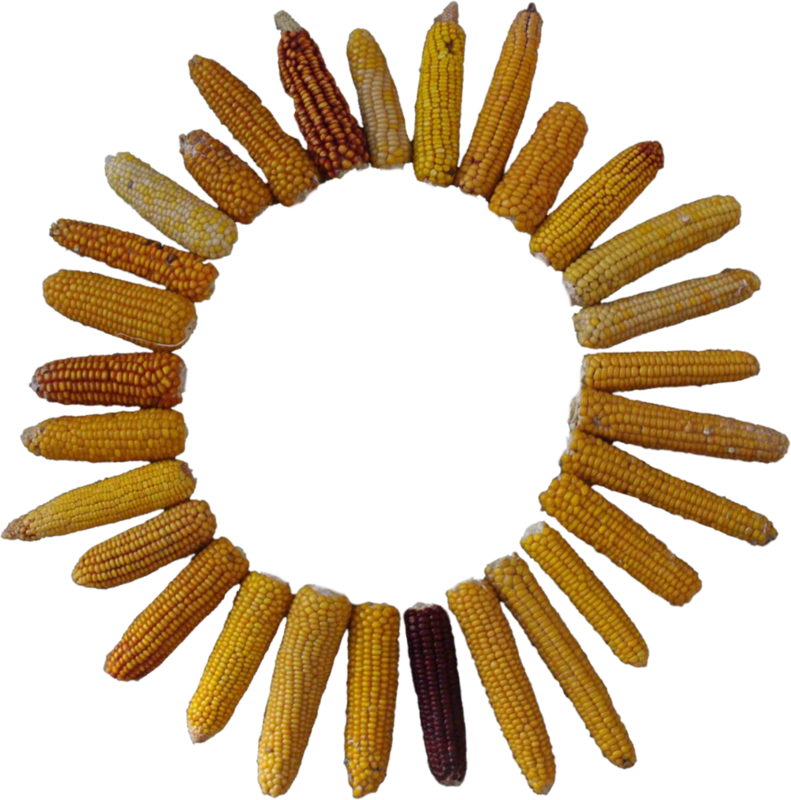 A unique library of doubled-haploid lines was generated from flint maize landraces and will be characterized extensively during the project. Based on newly devised probabilistic and bioinformatic methods, the genomic diversity of this resource will be represented by a comprehensive set of haplotypes. Focusing on cold tolerance during early plant development, we will link genomic with phenotypic diversity by high-precision phenotyping in controlled platforms and multi-environment field trials to identify and functionally characterize novel alleles for quantitative trait variation. We will optimize statistical models for prediction of phenotypes in genetically diverse material with a focus on the role of gene-gene interactions under varying environmental conditions. Building on insights obtained in the project we will expand our work to drought tolerance in the dent germplasm pool. The long-term goal of our collaborative effort is to access native biodiversity via novel combinations of genetically and functionally characterized haplotypes, thus securing sustainable crop production in a changing world. MAZE is funded by the German Federal Ministry of Education and Research (BMBF) within the scope of the funding initiative “Plant Breeding Research for the Bioeconomy” (Funding ID: 031B0195).